Meryl Streep is heading to Monterey. The three-time Oscar winner has joined the cast of "Big Little Lies 2," HBO announced Wednesday. Streep will star as Mary Louise Wright, the grieving mother of Alexander Skarsgård's character, Perry, who was killed in the Season 1 finale. Scribe David E. Kelley will return to write all seven episodes, and Andrea Arnold will replace Jean-Marc Vallée as director. "Big Little Lies" is based on the 2014 novel by Liane Moriarty and centers on a group of women, played by Reese Witherspoon, Nicole Kidman, Shailene Woodley, Laura Dern, and Zoë Kravitz, all trying to make sense of their lives. The HBO show won a slew of awards over the past few months, including the Emmy for best limited series and the Golden Globe for best miniseries or television film. Kidman, Skarsgård, and Dern all won individual Emmys and Golden Globes, too. A release date for Season 2 has not yet been announced. 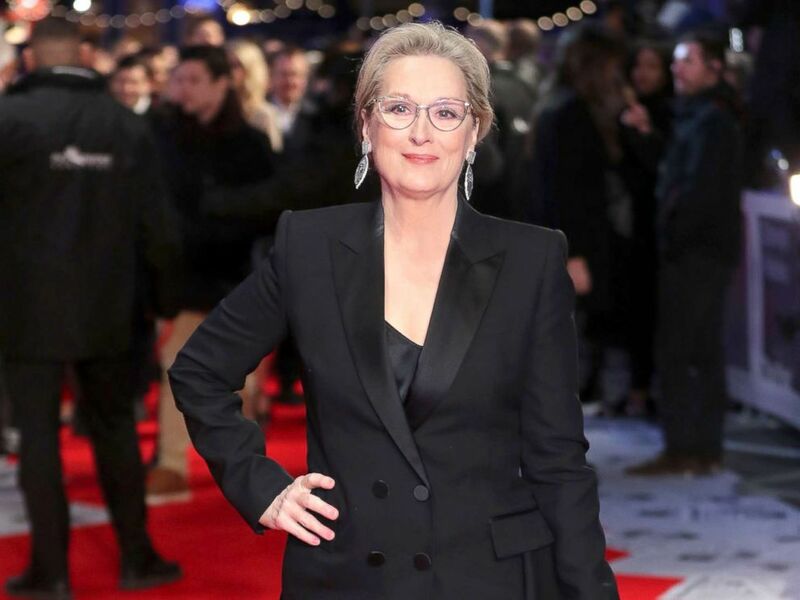 Actress Meryl Streep poses on the red carpet on arrival for the European Premiere of the film, The Post in London, Jan. 10, 2018.